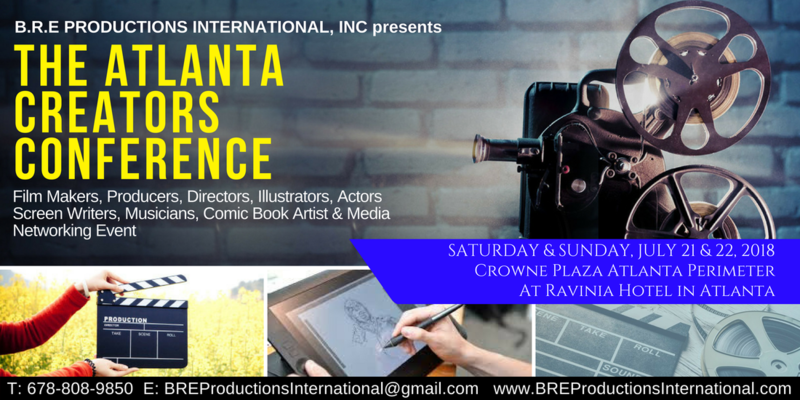 Storyboard and concept artist for film, TV, commercial, and music industry who has worked for Disney, Turner, Cartoon Network and other major TV & film production companies together on a myriad of feature films, commercials, TV documentary and series. Vocal & Performing Arts Coaching, Talent Showcases, Summer Camps, Workshops and Music Production. A Natural State and National Pageant System designed to mentor and nurture the very best in young girls across the Country. Professional Photography specializing in Fashion, Commercial, Corporate, Event and more! Aiming To Bridging the gap to provide avenues for aspiring models, designers, make-up artists, stylists, photographers and all in the fashion related industry where we work closely with major model and talent agency MMG NY to provide opportunities. Providing the very best in vocal entertainment and event management for all events and occasions.